NO. 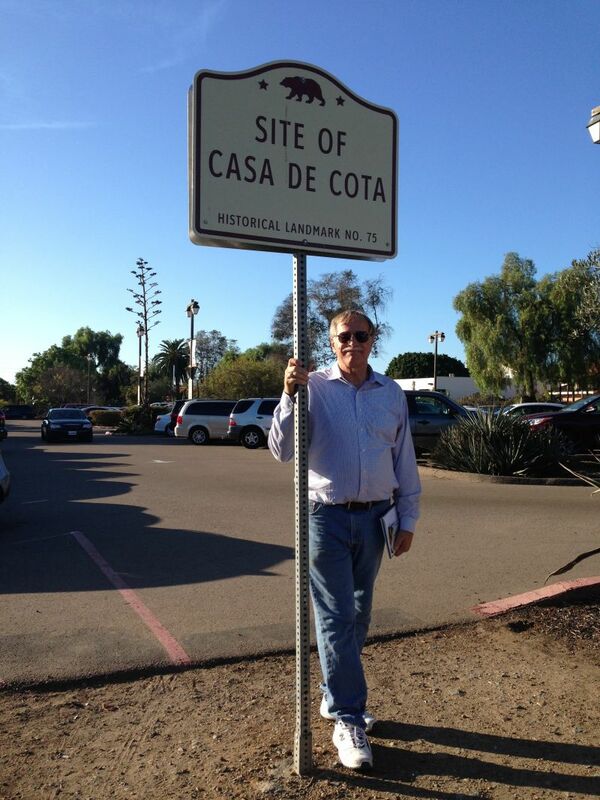 75 SITE OF CASA DE COTA - This adobe is said to have been built about 1835 by Juan or Ramon Cota. 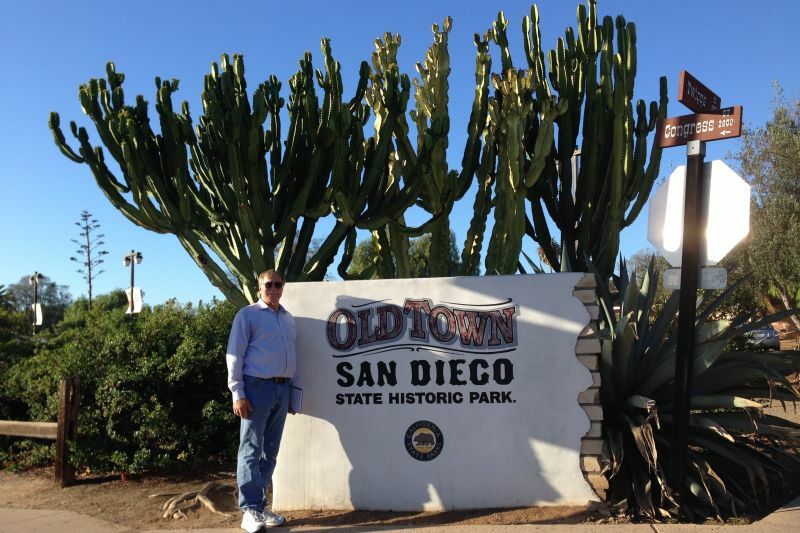 This site was destroyed by United States Army bulldozers during World War II. All that is left is a parking lot.